There was a make your own crown table, an anti-bullying balloon arch, hundreds of burgers from the popular fast food restaurant In-N-Out Burger and a surprise performance by none other than superstar Charlie Puth. 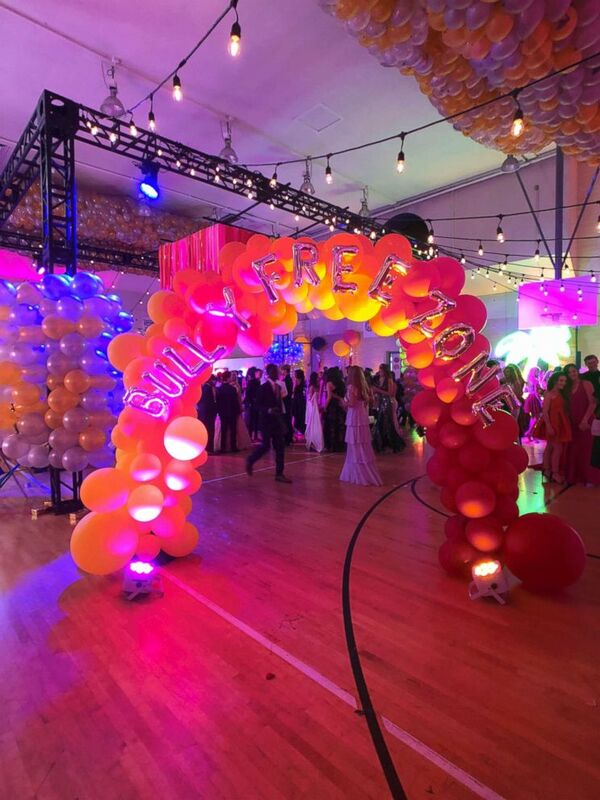 This was Instagram’s Kindness Prom, and it was a hit with the hundreds of teen influencers who attended the event. Instagram's "Kindness Prom" in California was a hit with teen stars. The event came in the wake of Instagram launching an enhanced bullying feature, which has a new algorithm that focuses more on hiding comments intended for bullying. Teen influencers showed up in style to Instagram's "Kindness Prom. The teen stars who showed up for the event, included Daniella Perkins of Nickelodeon’s “Knight Squad,” YouTube stars Alan and Alex Stokes, singer and actress Annie LeBlanc and more. The teen influencers came out in droves to dance the night away all while capturing it on Instagram, of course. 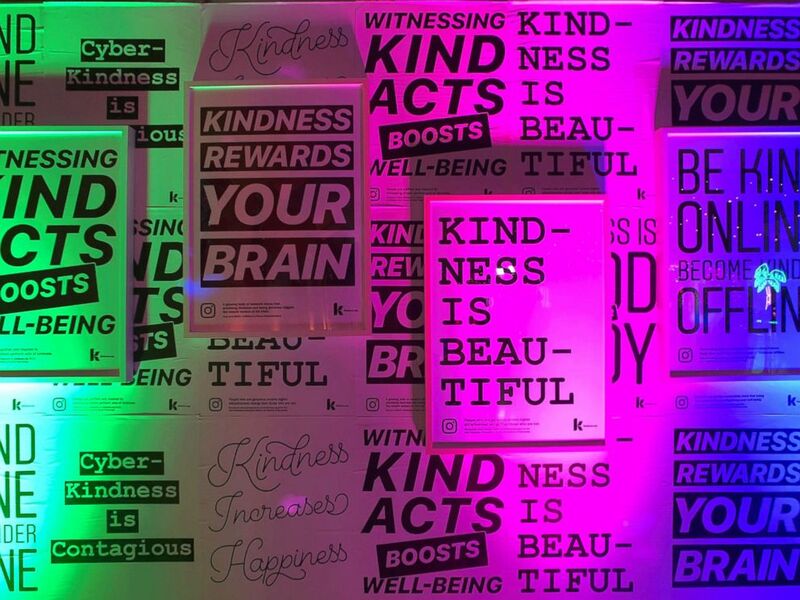 Instagram threw a "Kindness Prom" for teen influencers focused on positivity and anti-bullying. Perkins said she had the “so much fun” attending the event alongside her sister, Devenity Perkins, and her boyfriend, musician Marteen. 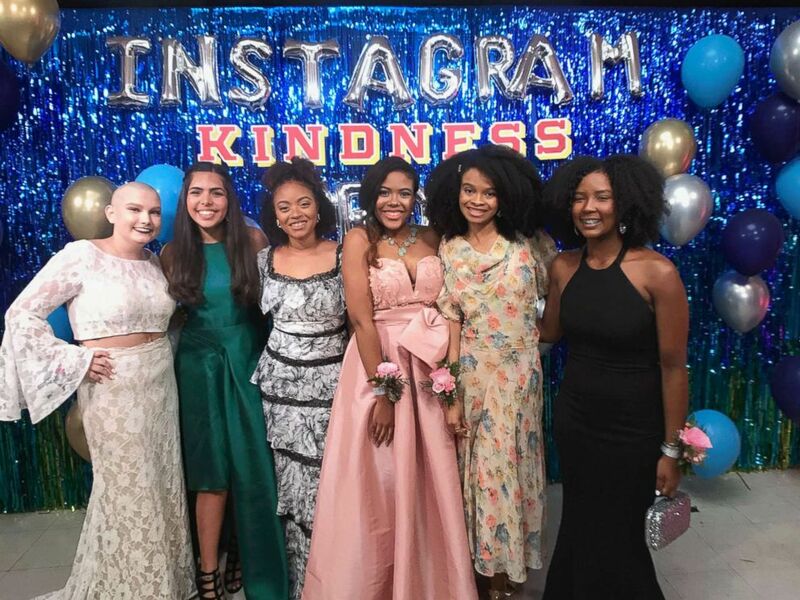 “GMA” partnered with some of the teen influencers, including Olivia Rodrigo and Madison Hu, stars of Disney Channel’s “Bizaardvark” and Riele Downs, star of Nickelodeon’s “Henry Danger,” to invite other teens to the Kindness Prom.